9 Strand Beach Drive is a new construction, front row, oceanfront estate in the exclusive Strand community. Built in a modern-Mediterranean style, that sits ocean frontage with direct beach access. This rare estate enjoys panoramic ocean views and Catalina sunset views from virtually every room. This magnificent property includes 8823 square feet of resort style living on three spacious levels. The top level is inclusive of a large master retreat, his-her walk-in closets, walk-in shower, stand alone tub, with fireplace setting and balcony embracing views of the Pacific Ocean. This level also has four additional en-suite bedrooms with a open area for family entertainment. The middle level is graced with Chef's Kitchen which is equipped with the finest stainless steel appliances by Miele, butlers kitchen, morning room all open to the family area, with fireplace and a private library. Among the properties additional distinctive features is a bottom level complete with Theater, an additional family living area with wet-bar and wine wall, in-door out-door loggias to an infinity-edge pool with spa, beach shower, built-in BBQ that continues on to the surf-sand and beyond. The property also boast an elevator for easy access to all three levels. To showcase an extensive collection of automobiles is a 6 car garage with aprox 1369 sq ft for the car aficionado at heart. Within close distance is resort style amenities to include Strand Beach Club, epicurean dining and 5 Star Resorts. OCEANSIDE PCH - LAGUNA BEACH! 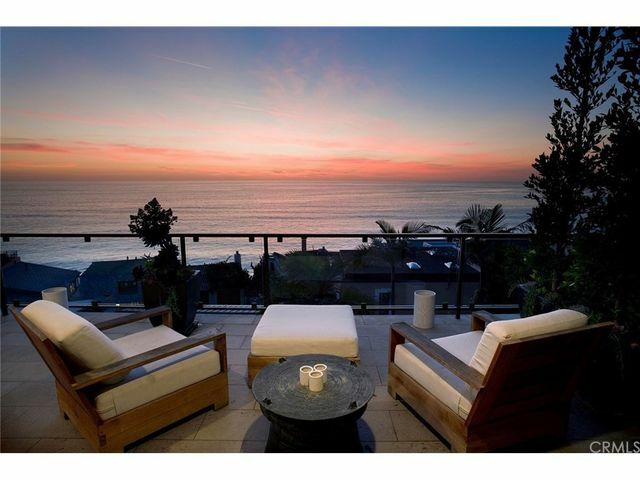 Characterized by the extensive attention to detail, every room of this Laguna Beach home enjoys sweeping views of the coastline and whitewater. Terraced decks offer dramatic ocean views, blending the outdoors in a down-to-earth style synonymous with Laguna’s relaxed elegance. 4 bedroom, 4.5 baths with approx 3,200 sqft. An additional bonus-media room could easily be converted to a 5th bedroom. An elevator services all 3 levels! The master bedroom, spacious terrace and en suite bath & shower offer unobstructed, panoramic ocean views from every window. Designed for entertaining, the gourmet kitchen with custom cabinetry & professional grade stainless steel appliances serves as the center point to the living & dining spaces inside and out. Expansive glass sliders flood the home with coastal views and natural light. The impeccable interior offers custom upgrades, including wide planked French Oak hardwood flooring, surround sound, custom lighting, dramatic Calacatta marble in the kitchen, and Carrara marble detailing in every bathroom. Endless options await, including the world-renowned Montage and Pelican Hill resorts, along with other fine dining. Just steps to beautiful, sandy beaches below! Nestled into the hillside with forever views of twinkling city lights and the deep blue sea, this enchanting architectural marvel designed by John O’Neill is a study in elegance and charm. The beauty of this Tuscan-style home is reflected in its high quality of craftsmanship and attention to detail. 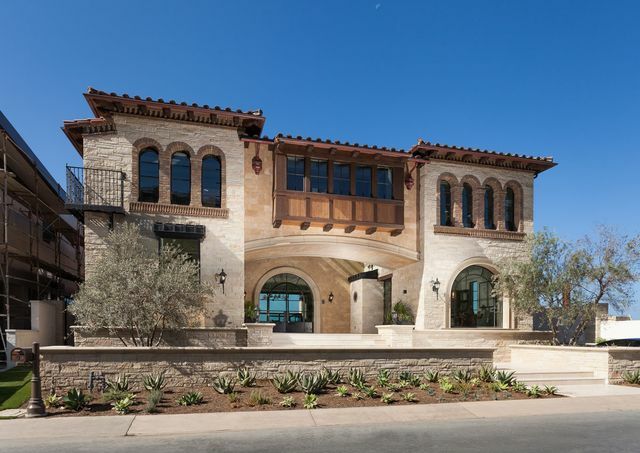 From each vine that envelopes the stone façade, to each arched passageway that invites you to another breathtaking ocean-view space, and a harmonious blend of warm finishes and authentic materials including Carrara marble countertops, Texas limestone sinks, hand hewn beamed ceilings, and European terra cotta pavers; the home enjoys a timeless aesthetic. Not only pleasing to the eye, the home’s thoughtful floorplan allows optimal livability with all 3 bedrooms, the master bath, the living room, and kitchen all with direct access to a terrace or patio. A separate family room, a wet bar, wine cellar with 2 wine refrigerators, and a dumbwaiter from the garage to the walk-in kitchen pantry, further complement comfortable living and effortless entertaining. Beyond the home’s walls awaits its equally magical grounds complete with pathways leading passed romantic rose gardens, fountains, and lawns designed by Ruben Flores, and an upper level terrace spanning the width of the home complete with a spa and a circular dining tower that is open to enjoy sea breezes. Additional highlights of this premier home include 4 fireplaces, an exercise room, an office, and a 4-car tandem garage. An exclusive opportunity in highly desirable Corona del Mar. The oversized view lot is the perfect setting to create a modern masterpiece to capitalize on the incomparable sea views this exclusive Irvine Terrace home possesses. Amazing views of Catalina and San Clemente islands, the channel and jetty, Newport harbor and Balboa Pavilion during the day and complemented with spectacular sunset and city light views as evening approaches. One may also choose to take advantage of this masterfully designed one level home which encompasses a spacious main residence as well as the detached guest quarters. A rare opportunity on the coveted Sabrina Terrace location ideally centered near Fashion Island, Balboa Island and Corona del Mar Village. 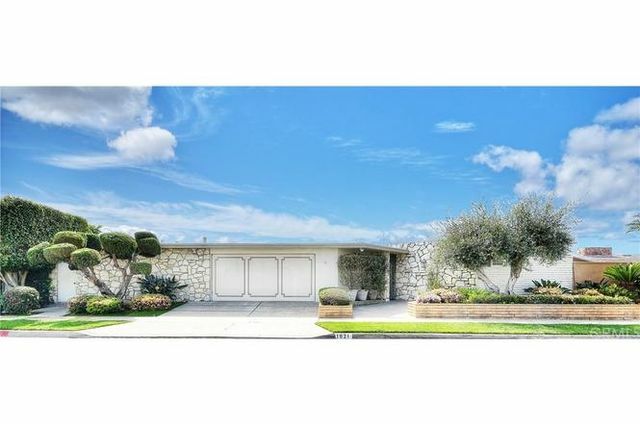 Take advantage of this rare opportunity in one of Orange County's most desired locations. This flawless masterpiece is best described as near perfection! Without exception the owners have employed the finest craftsman combined with premier materials in creating this superb residence! 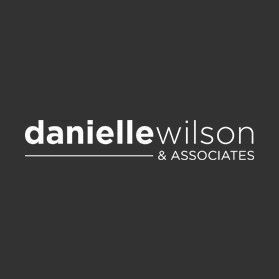 Every custom feature has been designed, planned, and carefully executed. For starters, the residence is perfectly positioned on a premium lot located at the end of a single loaded private street! 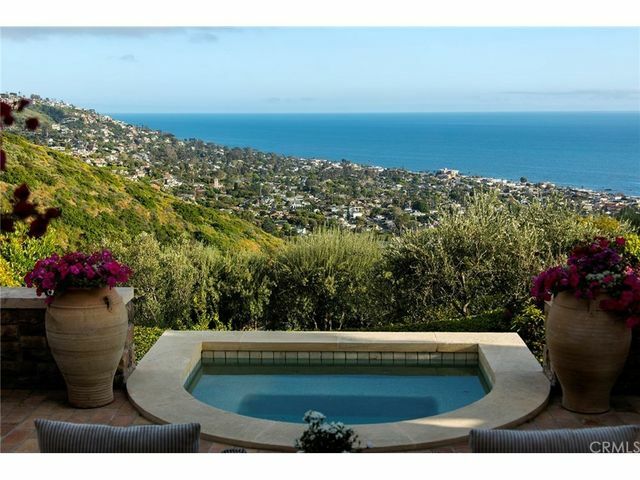 This stated, the home is bounded by privacy as well as the sweeping ocean views. In addition to the seclusion, a large swimming pool, spa, peaceful waterfalls, and an outdoor entertainment area are conveniently accessed by Top quality La Cantina foldaway doors. The entire home features newly painted interior walls, ceilings, custom millwork, as well as lasting quality wood flooring. All of which are brightly illuminated with new energy saving LED lighting throughout the home. A vast open floor plan has been created with the combination of movable glass folding doors, expansive view windows allowing the closeness of the ocean to penetrate the interior of this home. The kitchen features Professional series Viking appliances surrounding the large island and walk in pantry located adjacent to the great room. Last, a separate media room is fully equipped for entertainment. Impeccably designed & newly constructed contemporary beach cottage! Located in Woods Cove, just 3 blocks from lovely beaches , this home offers living spaces all on one level. Set on a gracious lot of over 7,500 square feet, this custom home maintains the “look and feel” of Laguna’s history while offering modern amenities. Highly sought after open floor plan with vaulted tongue &groove ceilings, wide-planked hardwood floors, zoned under floor heating throughout and luxurious finishes will capture even the most discriminating buyer. The gourmet kitchen opening to the spacious great room equipped with Wolf appliances, 2 Sub Zero refrigerators and the large kitchen island transitions to the heated outdoor patio, making for indoor-outdoor living all year long. The residence is comprised of three bedrooms, a media room-office or fourth bedroom with approx 2,800 square feet of living space. The beautiful master suite with customized his and her walk-in closets and a spa-like shower & large soaking tub and are just a few of the wonderful amenities! The oversized garage and the private enclosed outdoor shower with two shower heads and foot rinse, make it easy to go the beach! Find your way to the back gardens or enjoy treetop views of the surrounding area! Direct beach access to beautiful Lover's Cove beach at highly coveted Woods Cove. Blending the timeless style of Cape Cod architecture and today's finest amenities and technology, this private gated estate offers picturesque views of the whitewater, sandy beach and serene tide pools below. Four bedrooms (one converts to guest quarters); 3.5 baths. The luxe Master suite offers a spa style bath w/jetted tub and rain shower. An elaborate, oversized kitchen features premium grade appliances for preparing casual meals or a large scale feast. Hardwood walnut flooring and fine finishes with the artful use of fossilstone, handsome beadboard and designer finishes with classic 'Hamptons' styling in cool mineral shades of aquamarine. Two laundry rooms - one in the Cabana just above the beach which also features a full shower bath & dressing rm. The home offers furnishings and comfortable accommodations for 15 guests but is quaint and charming for an intimiate dinner gathering. Situated next to the Landmark Bette Davis Estate and between the Surf and Sand & Montage resorts, residents of Woods Cove can enjoy daily beach walks, strolling through local galleries and shops, and casual and fine dining - all hallmarks of the resort lifestyle and art colony of "Laguna". Known as the Home of the Future throughout Monarch Bay Terrace designed and constructed for maximum contemporary living. Pure concrete & stainless steel provide a perfect fusion between structural strength & architectural form timeless. 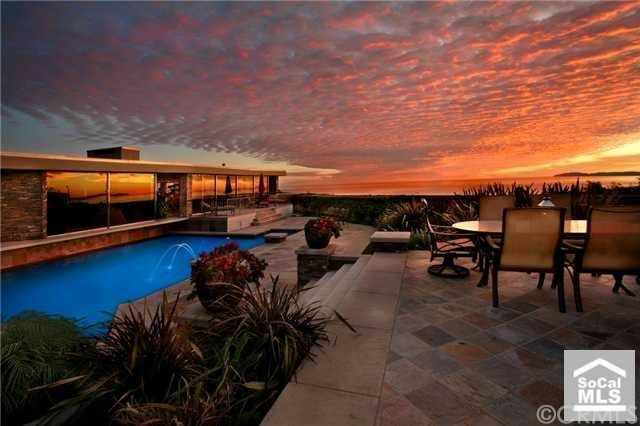 This dramatic, single-level home offers panoramic coastline views in a resort style setting. 225 degree views & rolling hills enter through the glass walls surrounding the kitchen/great room, opening to the spacious grounds w/a salt water pool & spa, outdoor living room, fire-pit & BBQ. Amenities are endless. This 4 bedroom compound offers dual master suites w/ access to the entertainer s backyard & two spacious secondary bedrooms. The 4 car garage is the perfect place to hide your transportation or be converted into a home gym. Enjoy a perfect evening while watching the sun set over Catalina Island or sip a cup coffee as the sun rises in the East. Close to shopping, golf, walking trails and 5-star world class resorts. 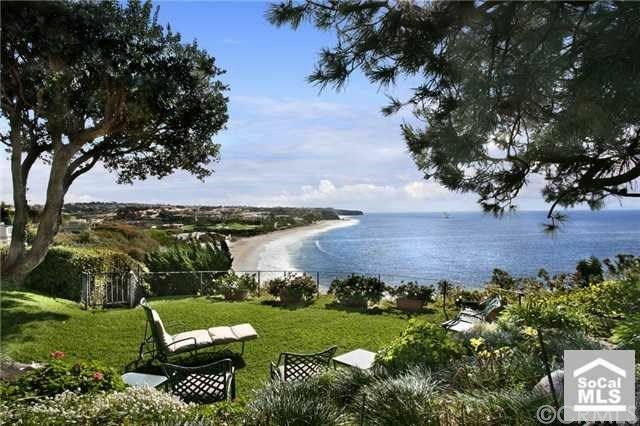 Stunning oceanfront home situated on a private, oversized, bluff-top lot with unobstructed panoramic views of the Pacific Ocean, coastline and world famous Ritz Carlton Hotel. Enjoy five generous bedroom suites in this 6,000 square foot home. Entertain in the oversized courtyard with sparkling pool or step out on one of the spacious view decks throughout and indulge in the sounds of the majestic waves crashing on the sandy beach below, accessible from your own private path or golf cart ride away. 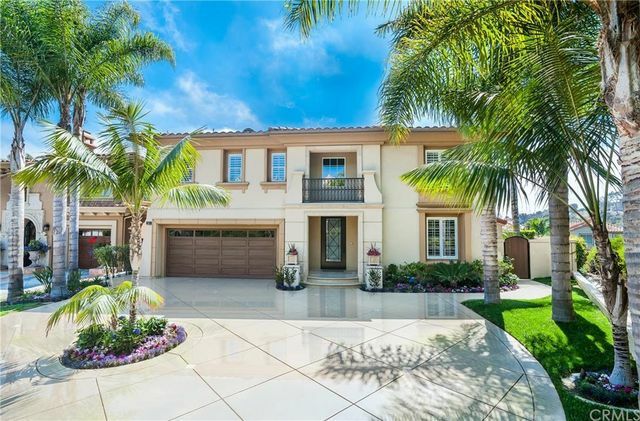 Monarch Bay is a private guard-gated community located halfway between San Diego & Los Angeles, just south of Laguna Beach. Enjoy the Monarch Bay Club, a private beach club and oceanfront restaurant managed by the Five-Star St. Regis Resort, only a five minute stroll away. 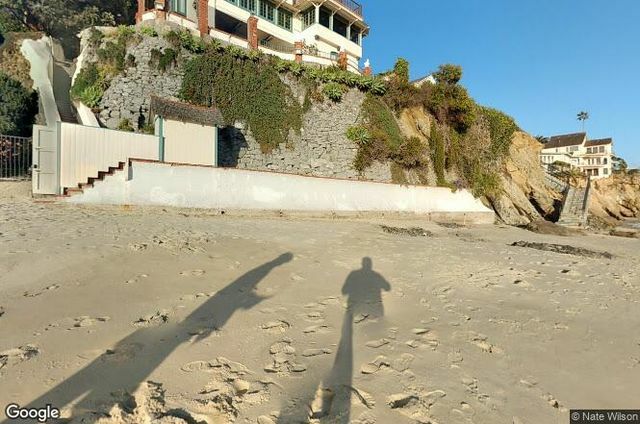 57 Lagunita Dr is a house in Laguna Beach, CA 92651. This 2,399 square foot house sits on a 6,305 square foot lot and features 3 bedrooms and 3 bathrooms. This property was built in 1950. The closest grocery stores are Gelson's Market, Tess Treasures and Pearl St. General. Nearby coffee shops include SKINNYSCENTEDTEA, Koffee Klatch and Cafe Heidelberg. Nearby restaurants include Ruby's Diner, Mosaic Bar & Grille and Dizz's As Is. 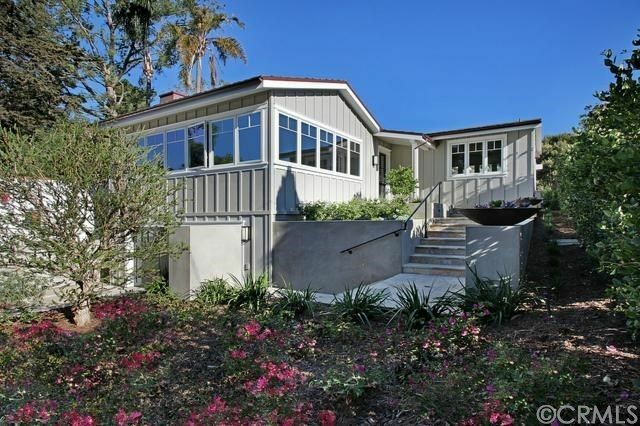 57 Lagunita Dr is near Leisure Island Park, Lang Park and Arch Beach Heights Park. 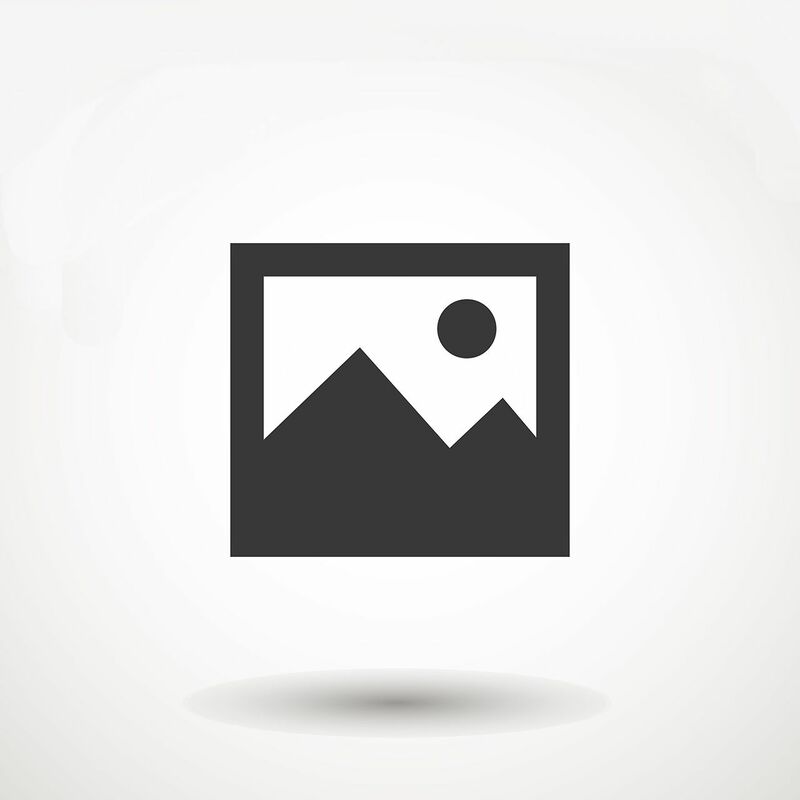 This address can also be written as 57 Lagunita Drive, Laguna Beach, California 92651.